Canberra’s vibrant revitalisation began in 2012, around the same time the NewActon precinct was completed. 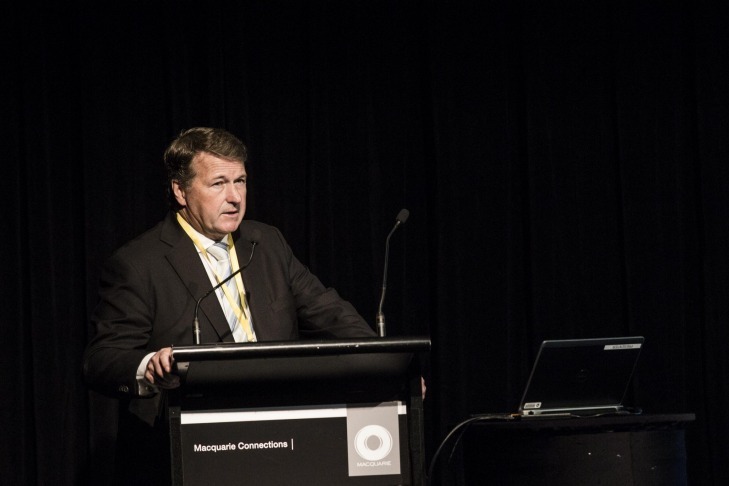 Developed by Molonglo Group, this area has become one of Canberra’s most on-trend and buzzing areas. The suburb of Acton itself was gazetted in 1928, and today is home to young professionals due to its inner-city location and students with the Australian National University covering most of the area. 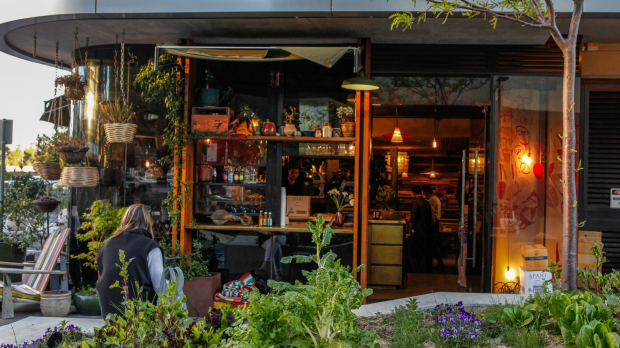 The lush greenery adorning the outside of this restaurant complements its great coffee. The beautifully curated menu is perfect for both a casual brunch or fancy dinner date. 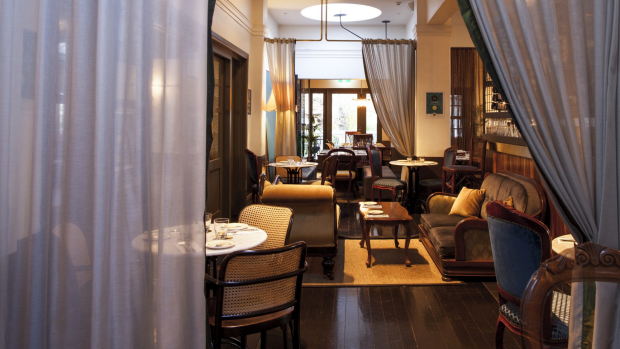 Start your weekend right with bottomless bellinis at Parlour Wine Room on Friday afternoon. Hang around for the ricotta truffle gnocchi. 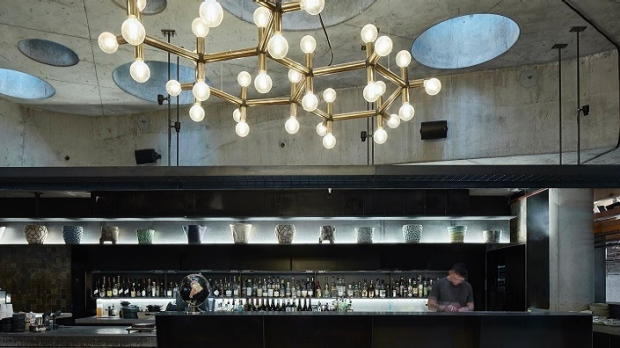 Enjoy a couple of shared plates at the hatted Monster Kitchen & Bar in Ovolo Hotel. Make sure you also try one of the Monster cocktails, The Girl From Nowhere is particularly satisfying. 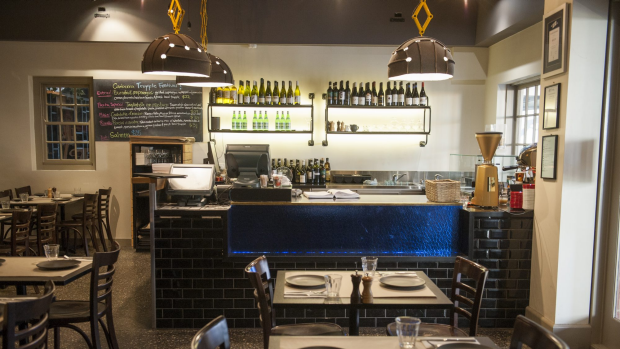 Enjoy an Italian meal made from seasonal produce at Bicicletta. The homemade pizza with gelato for dessert is fantastic! 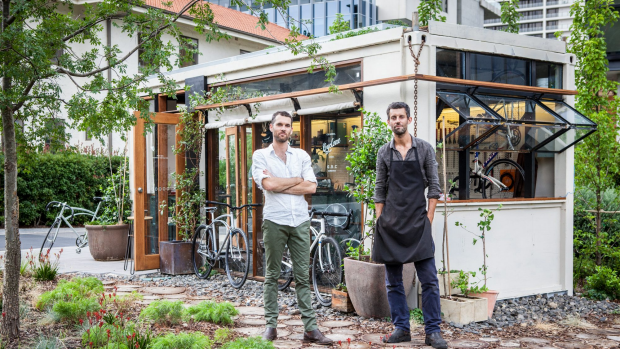 The easiest way to get around Acton is on two wheels, and you’ll find an array of cute bikes at Goodspeed Bicycle Company – a bespoke Australian manufacturer of handmade steel bicycles. 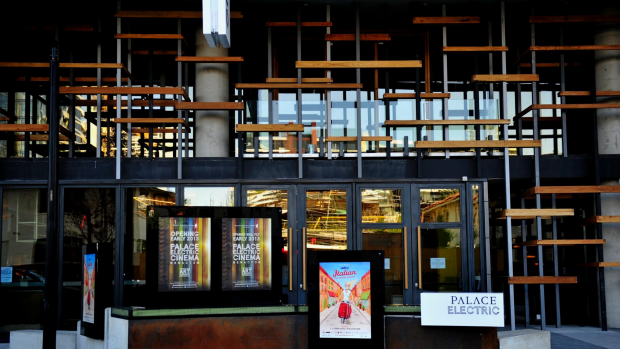 See a movie in style at Palace Electric Cinema. The boutique surrounds offer a wonderful ambience paired with the addition of a wine and cheese platter. 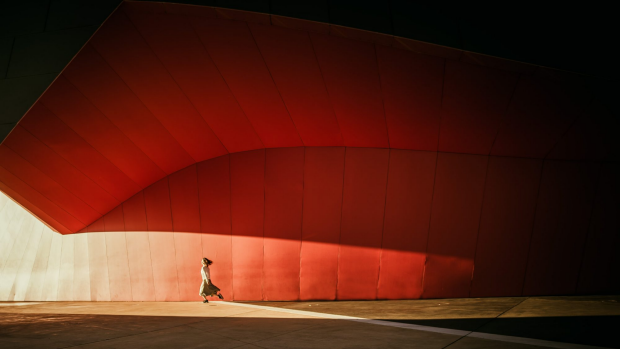 Take a stroll by the lake and explore the exhibits at the National Museum of Australia. It makes for a fun day out, plus the cafe and museum shop are amazing. Capturing breathtaking water views, this critically acclaimed apartment sits seamlessly in the multi award winning ‘Apartments’. Transcending a quality of exacting craftsmanship, the residence soars over an urban hub of vibrant amenity.